15 August 1945. In a pre-recorded speech broadcast at midday, Emperor Hirohito reads the Imperial Rescript on the Termination of the War. This is the first time that ordinary Japanese have heard him speak. The audio quality is poor and most are baffled by the high court language used and absence of the word ‘surrender’ in his speech. However, this is clarified by a radio announcer afterwards. The Emperor’s speech causes shock and despair among many, but also relief. 15 August 1945. Japanese authorities, concerned to safeguard Japanese lives and property until Allied forces arrive, seek to form an interim administration in Korea controlled by Koreans. There are few suitable candidates. Concerned to safeguard the position of the exiled Korean Provisional Government in Chungking, the approach is rejected by the rightist, Song Chinu. However, their proposal is hesitantly accepted by the prominent nationalist and moderate leftist, Yŏ Unhyŏng, on the condition that political prisoners are released and there is no further Japanese interference in Korean affairs. 15 August 1945. In response to the official Japanese surrender, Chiang Kai-shek instructs General Okamura Yasuji, commanding Japanese forces in central China, to implement a ceasefire but maintain order until further notice. 15 August 1945. The operational boundaries of the British-led South East Asia Command (SEAC), based in Kandy and headed by Lord Louis Mountbatten, are extended to include southern Indochina and Thailand. 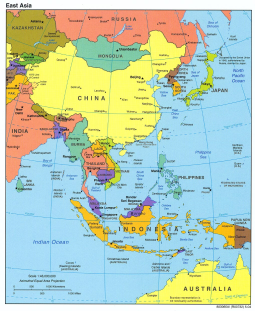 Java, Borneo and Eastern Indonesia are also transferred from the American-led South-West Pacific Area, Australia made responsible for the latter two. 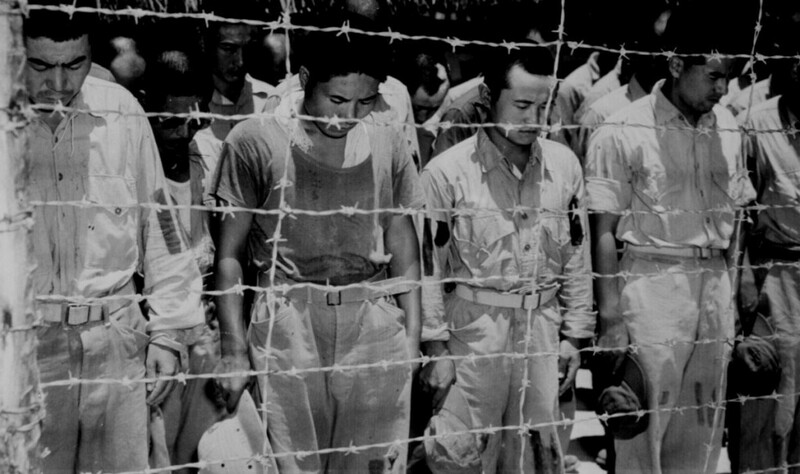 With the war ended, SEAC’s primary tasks are to accept the Japanese surrender, disarm and repatriate Japanese troops, rescue and repatriate Allied POWs and internees, and eventually hand over the administration to civilian authorities. Except for Thailand, the restoration of colonial rule is assumed. 15 August 1945. Just four hours after Emperor Hirohito’s broadcast ending the war, Japanese Ambassador Yamamoto Kuma’ichi explains and reassures Thai Prime Minister Khuang Aphaiwong about the surrender. He also raises no objections to news that Thailand’s Regent is planning to renounce the Thai–Japanese alliance. 15 August 1945. The promulgation of Proclamation No. 1 by Lord Louis Mountbatten, Supreme Allied Commander South East Asia Command (SEAC), lays the basis for a British Military Administration (BMA) in Malaya that will govern the territory until the resumption of civilian rule. However, Britain cannot officially reoccupy its colony until after the official surrender ceremony in Tokyo on 2 September. In the meantime, reports are received of outbreaks of Malay–Chinese communal violence in Perak and Johor. 15 August 1945. Long before Shanghai is liberated, thousands of British, Dutch and American internees are freed in the city. Next day, an OSS operation begins to liberate Allied POWs in northern China. This succeeds within a few days but a similar operation in Korea ends in failure. 15 August 1945. Japanese Admiral Ugaki Matome, commander of kamikaze forces defending the Japanese home islands, blames himself for the failure of his aviators to stop the enemy. Noting that he has not yet received ‘official’ cease-fire instructions, Ugaki orders and joins a last kamikaze mission against the enemy. None of the planes reach their target. 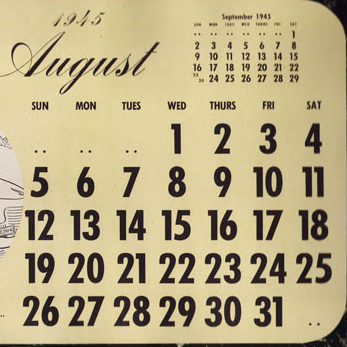 15 August 1945. Faced with growing disorder across the country, the flight or murder of local mandarins and desertion of Civil Guard troops, an imperial decree establishes a special court to try and punish ‘gangs of traitors’. This action has no effect on the spreading unrest as groups calling themselves Viet Minh begin to seize power in many provincial and district seats. Indochinese Communist Party members are active in some local takeovers, not in others. For months, the ICP Central Committee has been unable to make contact with many of its cells. There are also tensions between recent recruits and ‘old’ ICP members returning from prison. Amid calls for punishment of ‘traitors’, rivalry between different groups sometimes turns deadly (see overleaf). Political assassinations and murder of captured opponents rise, especially in Saigon. Faced with such a dangerous situation, the leaders of the Cao Dai and Hoa Hao religious movements declare a non-aggression pact.